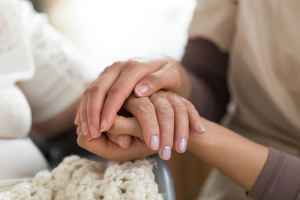 The estimated monthly cost for this provider is about $3,409. This is lower than the $3,500 estimated cost for the Gooding area. While the national estimated cost is around $3,500, the State of Idaho is around $3,275 per month. 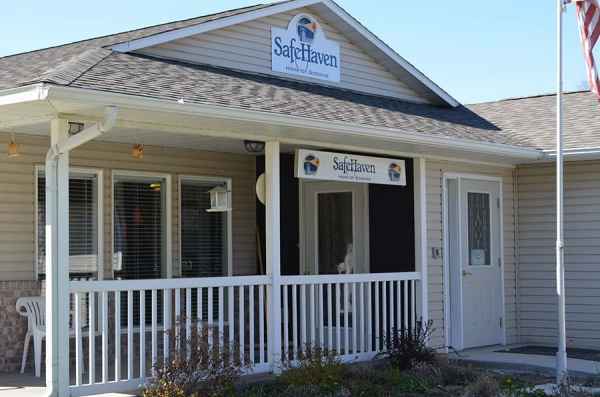 Safe Haven Healthcare of Gooding is situated in Gooding, Idaho. 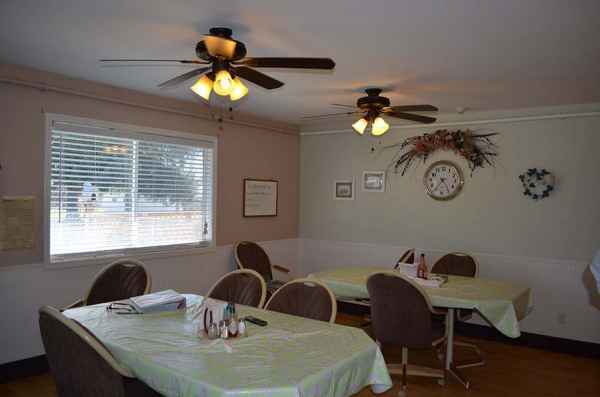 Their community provides senior housing in a pleasant environment for seniors. The neighborhood surrounding this community has a sparse population, including around 6,599 people in the zip code. It is a generally lower income area, with a median per-home income of $34,741. 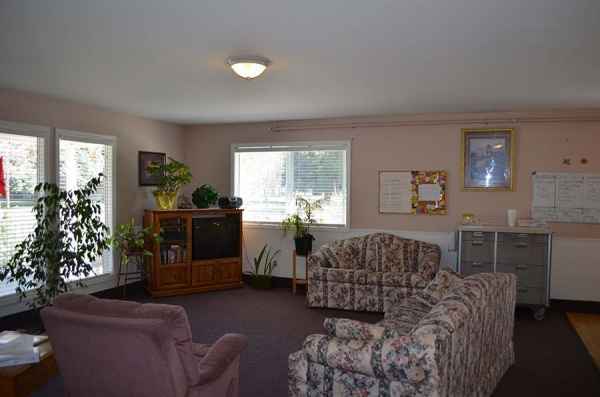 This residence is conveniently located, with medical services, shopping, and worship services all in close proximity. They are just 0.4 miles from Gooding County Mem Hospital. There are 9 drug stores within 1 mile of the community. Additionally, there are 3 churches within 4 miles, including Christian Church, Church of Jesus Christ of Lds, and Assembly of God. 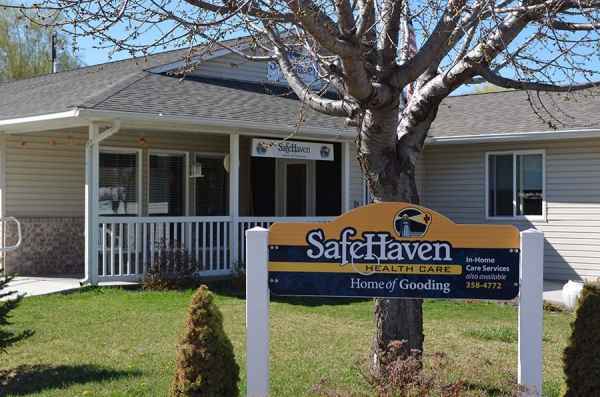 Safe Haven Healthcare of Gooding offers assisted living. The community is a good alternative for people who require assistance with common tasks such as food preparation, personal hygiene, and housekeeping, but who are still able to move around and are mostly independent. 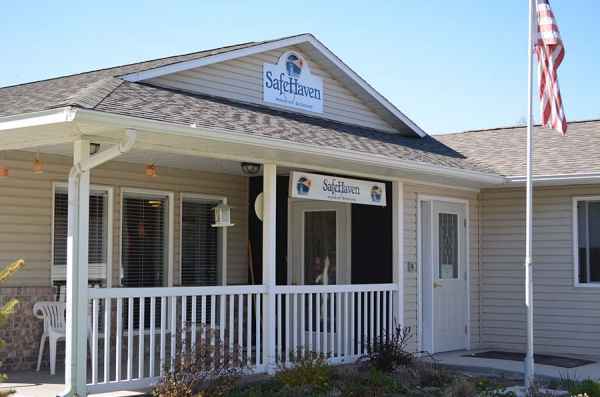 This community boasts multiple medical services such as occupational therapy, speech therapy, wound care, foot care services, and help with medication. 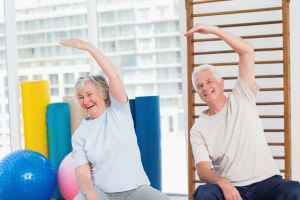 Additionally, they provide a selection of social activities including general communal interactions. 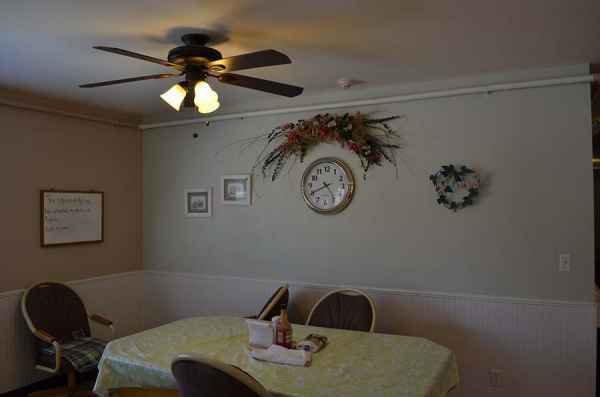 Finally, they provide several room amenities that include in-room cable TV, housekeeping, and an emergency call system.